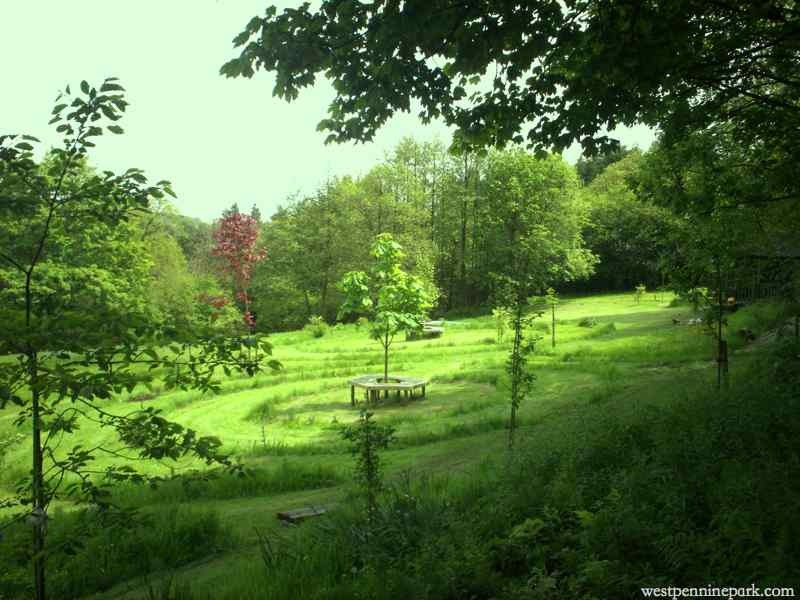 The West Pennine Remembrance Park (tel 07812-564-949) is a private woodland burial site located in Entwistle, Lancashire. The site, situated in a mature woodland area renowned for its natural beauty and moorland views, provides a real choice of final resting ground in a peaceful, private and scenic environment. The West Pennine Remembrance Park is located in the hamlet of Entwistle on the outskirts of the village of Edgworth, in Turton, Lancashire. The site itself is located in close proximity to Entwistle train station and within a short walking distance of both the Entwistle and Wayoh reservoirs, areas popular with walkers and sightseers. The park opened to the public in 2002 and shortly after won the Cemetery of the Year Award 2003, for the best green/woodland facilities, where the park was praised for its inspirational design and quality of service. The park provides an alternative to more traditional burial grounds and offers the opportunity to work with and encourage the natural woodland environment.